of $30,000 to run the Career Edge program in Greater Brisbane. Since the grants were first awarded in 1994, Ansvar has contributed over $15 million to education and life skills programs reaching thousands of young people across Australia. Target youth from areas identified as disadvantaged by the Socio Economic Index for Area (SEIFA) or program selection criteria (see below). 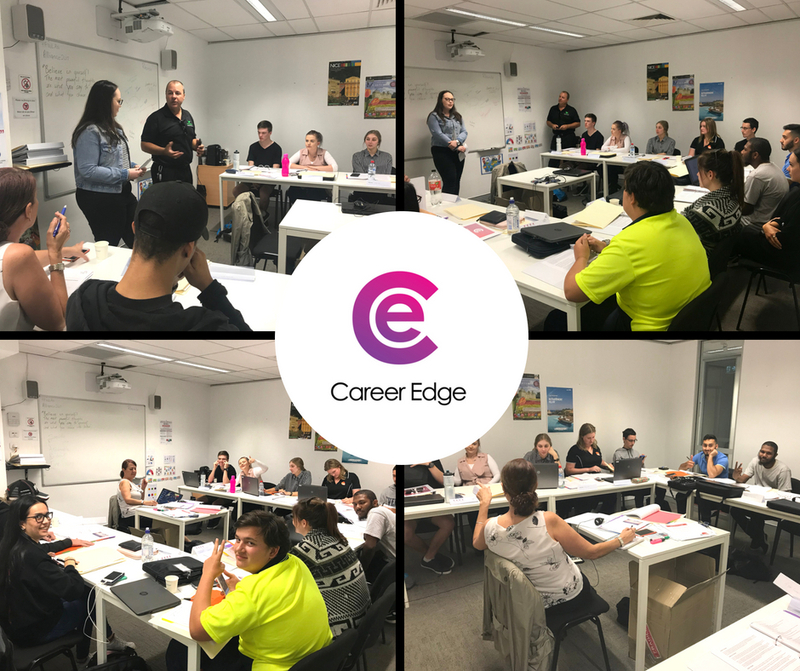 The Career Edge program is designed to empower and support unemployed young people from the target group to gain meaningful, recognised training linked to real work opportunities. Recruit 30 participants that meet key program criteria into two programs to undertake three weeks pre-employment training and work placement leading to a qualification in an area identified by the Federal Governments’ as an area of skills shortage in QLD. The link between training and real employment is an essential part of the program and on completion of the training participants will be supported to commence a Traineeship or Apprenticeship with a host employer. WPC Group, the partner organisation to Skilling Australia Foundation, has an extensive network of employers to work with which ensures opportunities for work experience placement and then ongoing employment in the form of an apprenticeship or traineeship. Support participants to transition into employment by supported work placement and guidance by a mentor for the program duration and until the successful end of the apprenticeship or traineeship. • Be experiencing financial hardship. Research has shown that the key program elements such as pre-employment training, work placement and mentoring throughout the program included in “Career Edge” leads to sustained employment. Our experience with similar programs has shown a retention rate of 80% compared to an average around 58% (National Centre for Vocational Education Research – NCVER, September 2016). Mentoring throughout the program means participants will be more successful in their learning, more likely to be leaders in their communities and progress into young adulthood with much better options (The Mentoring Effect, 2014). Contact us if you’re interested in participating.